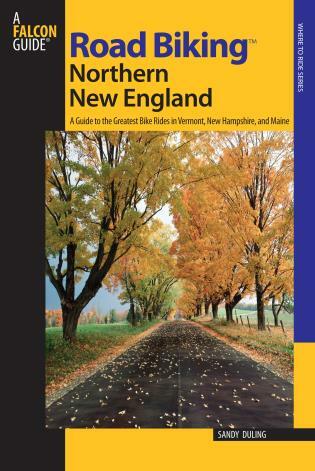 This new release includes 40 of the best rides in Vermont, New Hampshire, and Maine. Carefully selected for a wide range of cycling opportunities, this guide helps beginners choose shorter routes while serious cyclists will find details for longer rides--and all the rides are geared for maximum scenery. 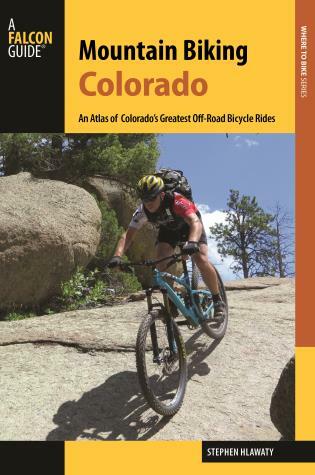 Written by an experienced cyclist who knows the terrain intimately, this book describes historical anecdotes and features 41 maps plus black and white photographs throughout. Road Biking Northern New England is a valuable new resource for local cyclists as well as those planning an extended bicycle vacation. Sandra Duling is an avid cyclist who has written about cycling for several books and magazines. A librarian at Castleton State College, she lives in East Poultney, Vermont. Sandy Duling has a passion for biking, and years of experience cycling in Northern New England. 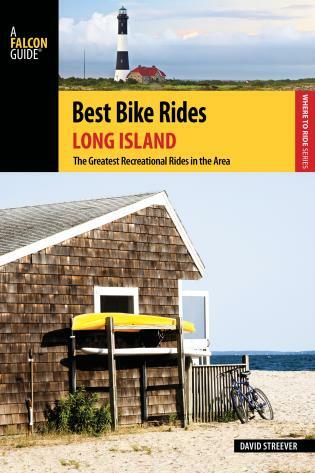 She is a careful observer who uses her research and writing skills to share 40 of her favorite rides. When not cycling or writing about cycling, Duling is the library director at Castleton State College. She is the author of two editions of Short Bike Rides in Vermont (Globe Pequot Press): 1st edition 1997, 2nd edition 2000. 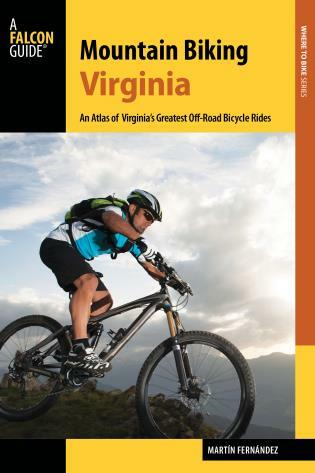 Articles by her have appeared in Adventure Cyclist and American Libraries.